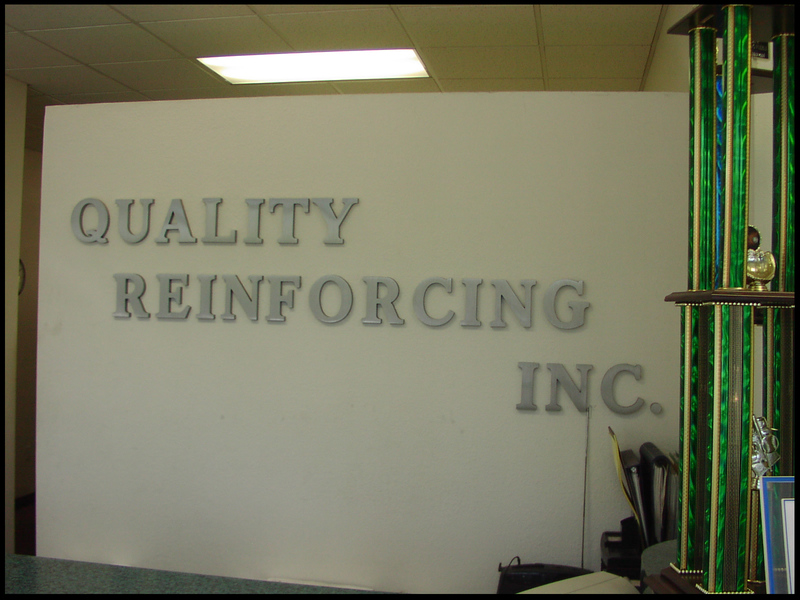 Quality Reinforcing's main office is located in Poway, CA. Office positions offer competitive wages, benefits, and vacation plans. If you are interested in any of the office positions listed below please contact the Main Office for more information.